Bored with the randomness you see before you? Do you prefer just simple, straight to the point drawings and cosplay photos? 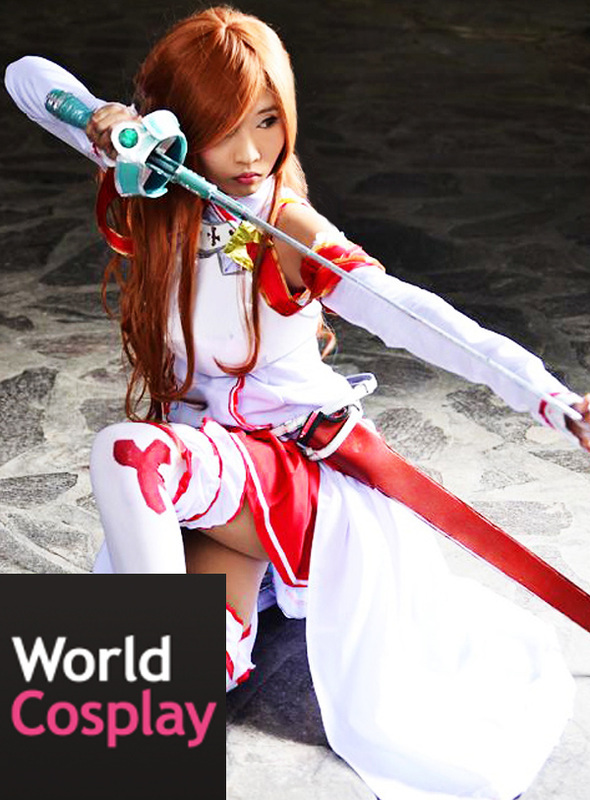 Then hop on to my Cosplay-centric accounts on WorldCosplay, and deviantArt. 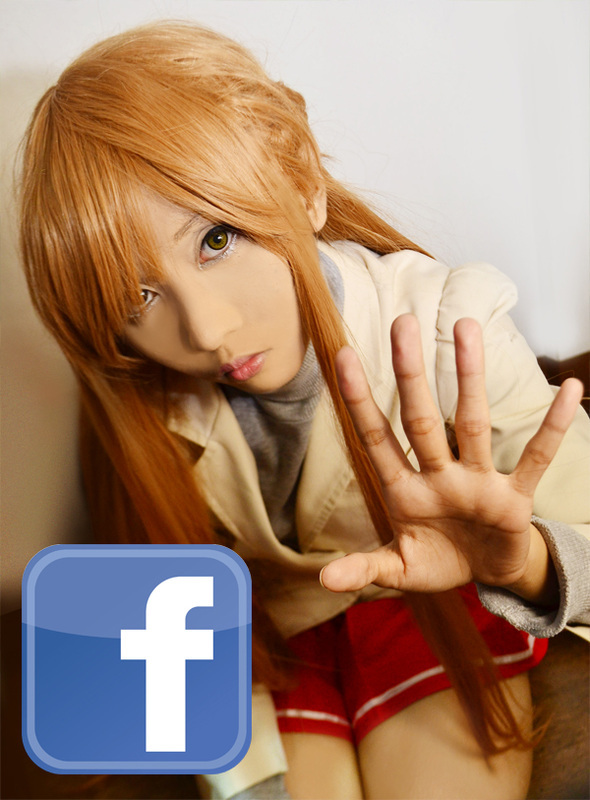 Get to know me better by going to my facebook account, and hit me up with a personal message if we've met and such! I'd love to hear from people who actually read my writings.